Piltdown Man was the most infamous hoax in the history of paleo­anthro­pology, confounding experts for decades. 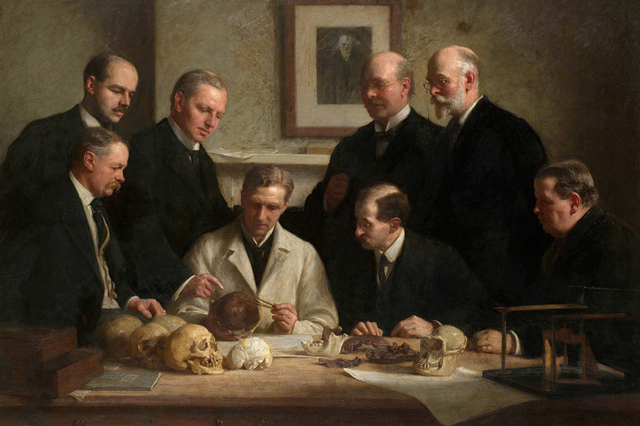 The Piltdown Review is a journal of remarkable finds. Like Piltdown Man, everything that appears here was constructed by human beings striving for the greatest possible verisimilitude. We publish fiction that balances elegant writing with actual story, and poetry that hits you in the sweet spot between imagery and ineffability. In short, we bring you the sort of work that we prefer to read. We hope it will delight and confound you.